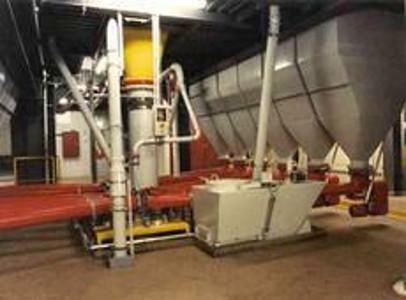 BSSW ANLAGENBAU GMBH, Instalatii industriale - conceptie, Manipulare continua a marfurilor - sisteme, Silo plants, pe EUROPAGES. 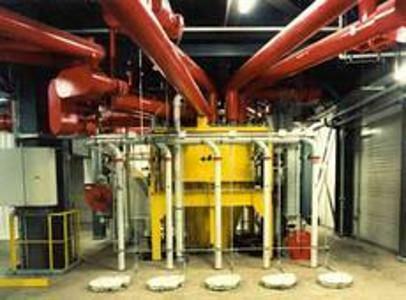 BSSW is an established provider of bulk material systems. As part of our restructuring process, we took over the "Plant construction" business field from Beckschulte Verfahrenstechnik in 2007. Development, sale, planning and plant construction are among the key business fields of our medium-sized, owner-operated company. Our customers benefit from fully automated transport and production processes. 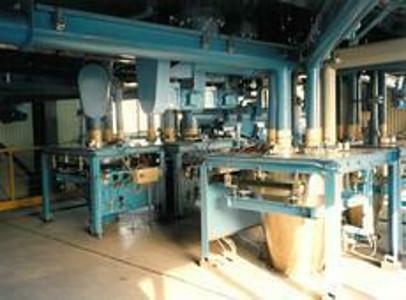 BSSW systems ensure that production processes are supplied with the suitable raw materials automatically and reliably. Impressing customers. Our high levels of commitment and our impressive willingness to cooperate distinguish us from our competition. Aside from reliably building up our own capital, we invest our profits in future-oriented and innovative technologies. This enables us to expand our entrepreneurial prospects and safeguard the future of the company. Shaping the future.